HMD Global has started sending out media invites for their upcoming Launch Event in India. 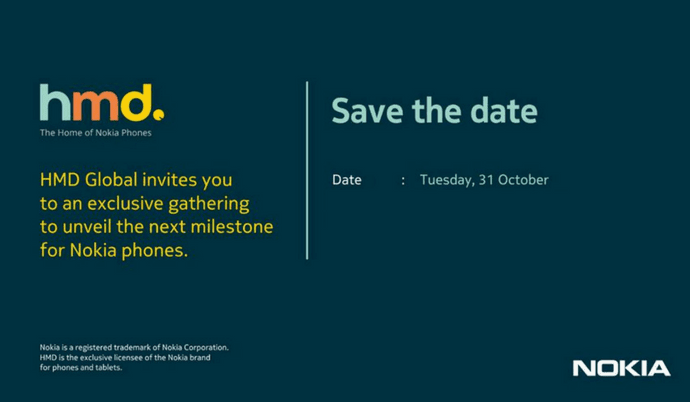 The event is scheduled on Tuesday, 31st October which is just a week away from now. There is no mention about a specific device that will be announced at the event but we can expect the launch of Nokia 7 in India which was recently unveiled in China. Nokia 2 is also being rumored for a long time and recently it also got certified in Russia. Maybe, HMD Global might unveil the Nokia 2 alongside the Nokia 7 at the launch event. 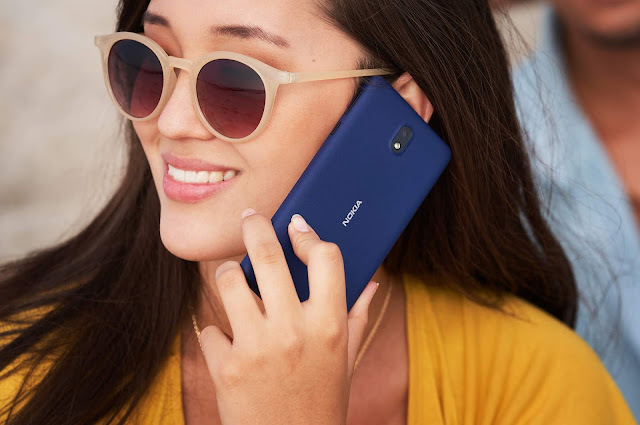 You can check out all Nokia 7 Specs, features, and images by clicking here. 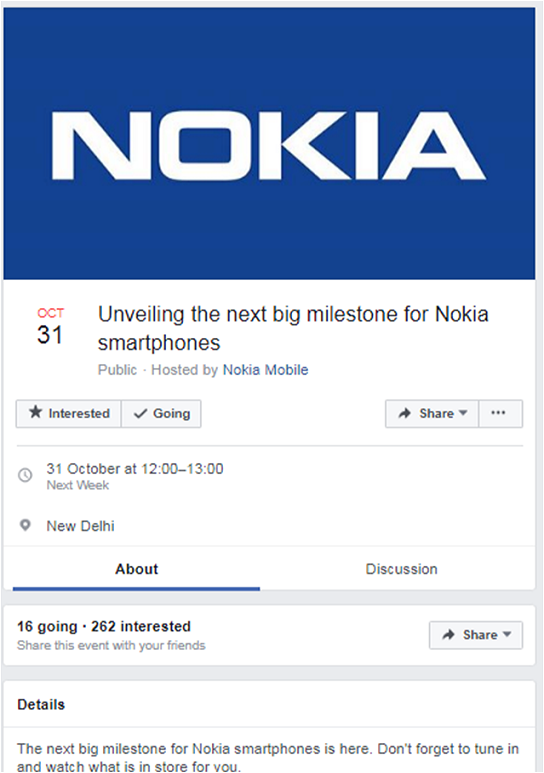 Nokia Mobile is ready to unveil the next "BIG MILESTONE" for Nokia phones in a launch event held in New Delhi, India on 31st October. The launch event will be live-streamed at 12:00 PM India Time. Below is the live stream link.